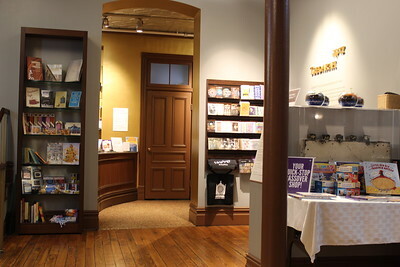 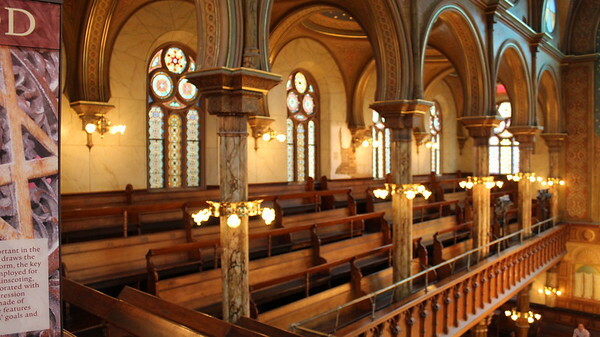 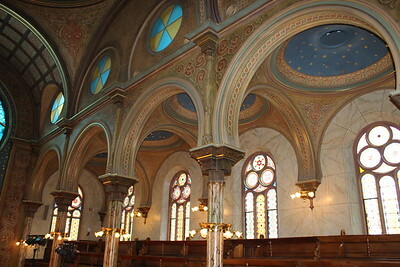 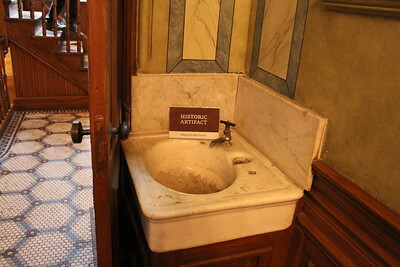 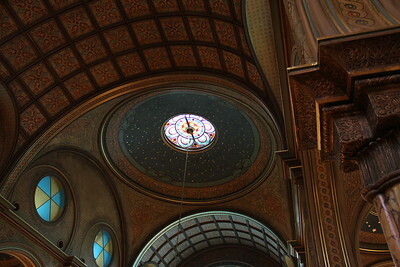 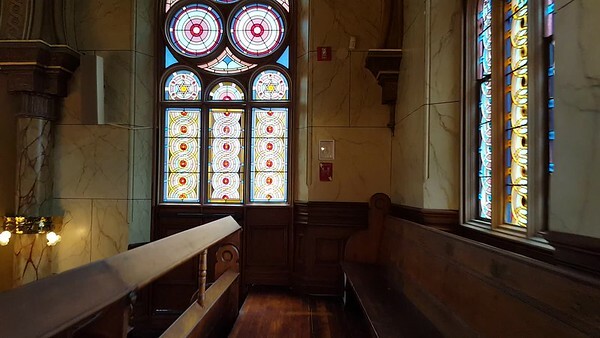 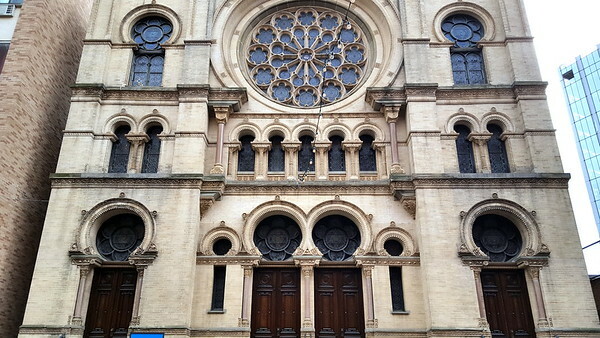 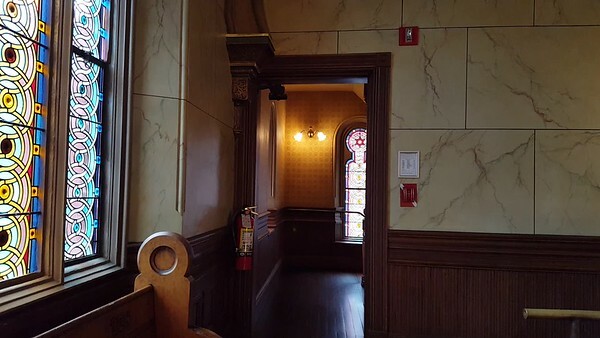 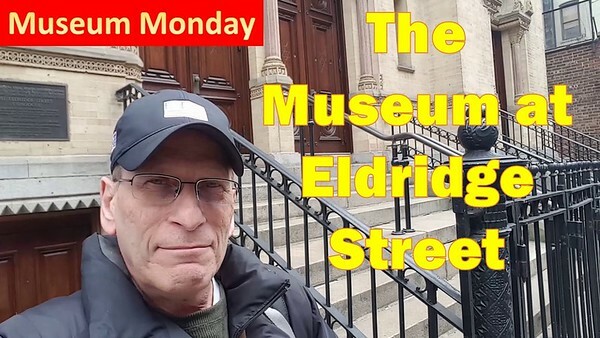 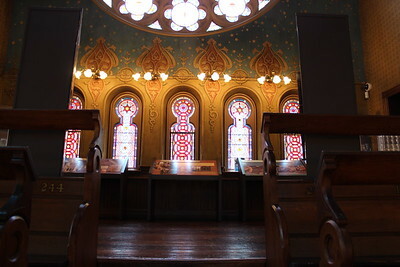 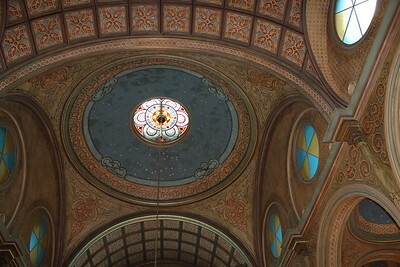 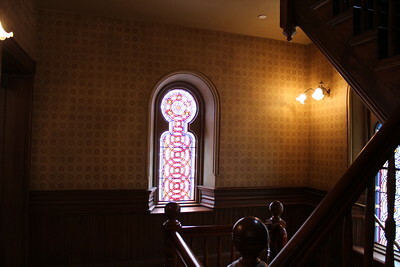 The Museum at Eldridge Street’s landmark home – the 1887 Eldridge Street Synagogue – is an important part of Lower East Side Jewish history. 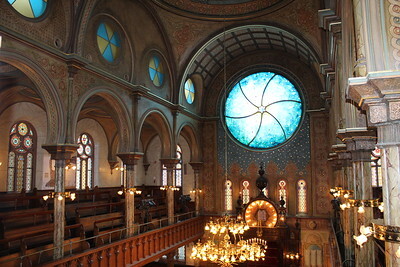 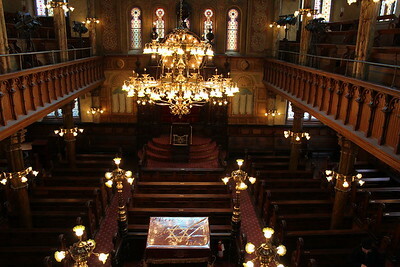 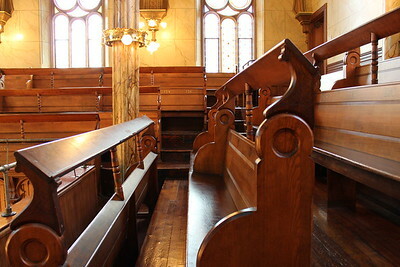 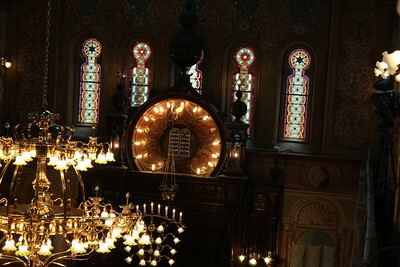 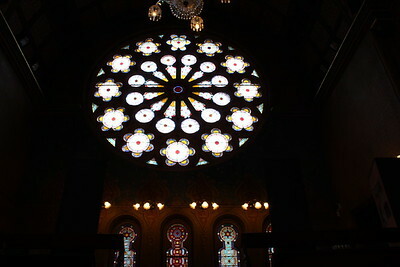 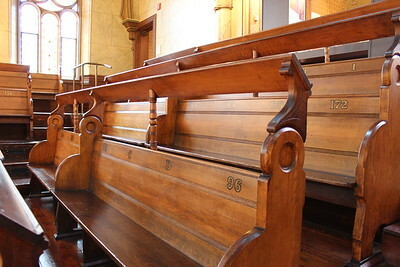 The Synagogue opened in 1887. 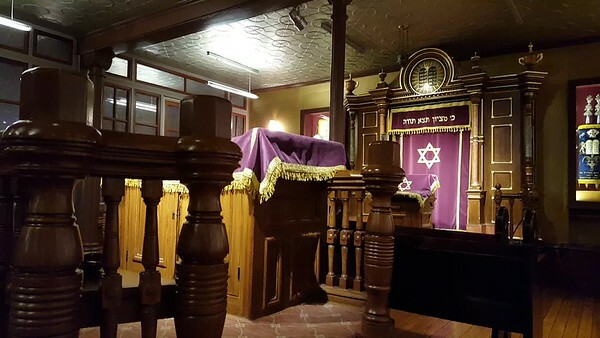 Its congregation, Kahal Adath Jeshurun, descended from the first congregation of Russian Jews in America. 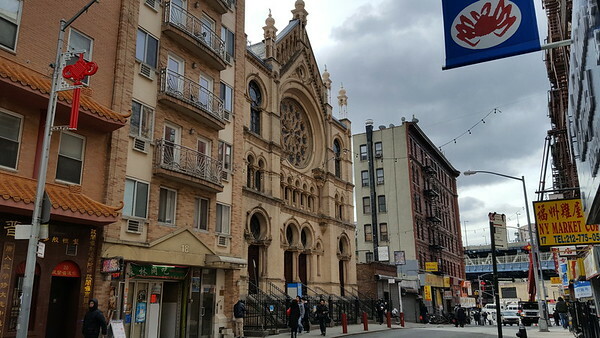 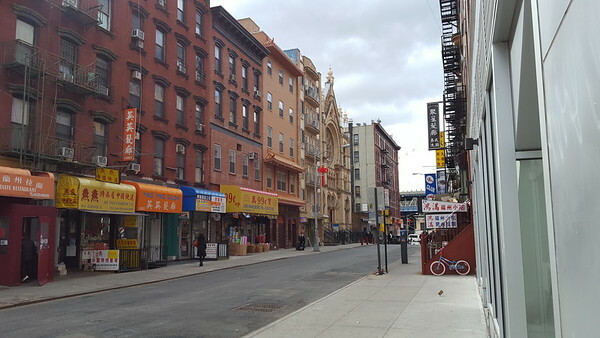 Today it is the only remaining marker of the old Jewish Lower East Side that is open to the public.